Arredoclassic is a young company founded in 1998 in the furniture district of Pesaro, Marche. Since the beginning, the company has demonstrated its interest in exports, believing and investing in the participation of the main industry trade fairs from Milan to Paris, the US to Dubai and Singapore. 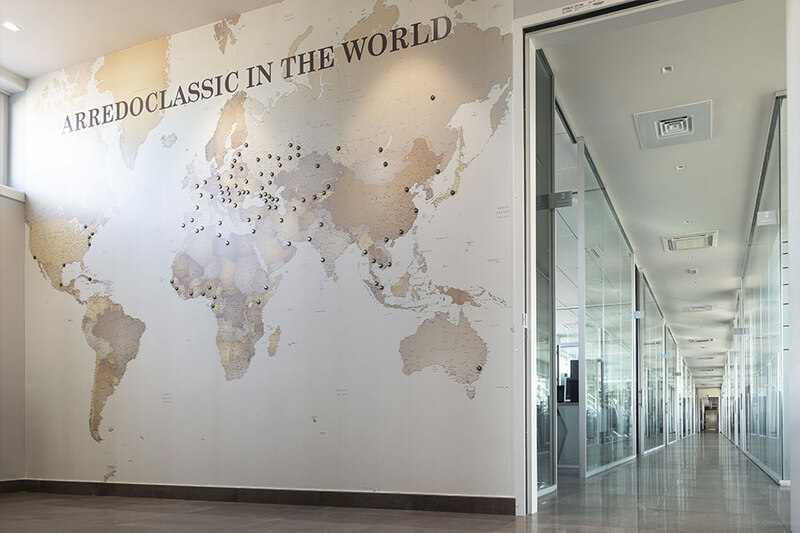 Arredoclassic has proved its innovative and adventurous character breaking into international markets and becoming an ambassador of all the values which constitute Made in Italy. 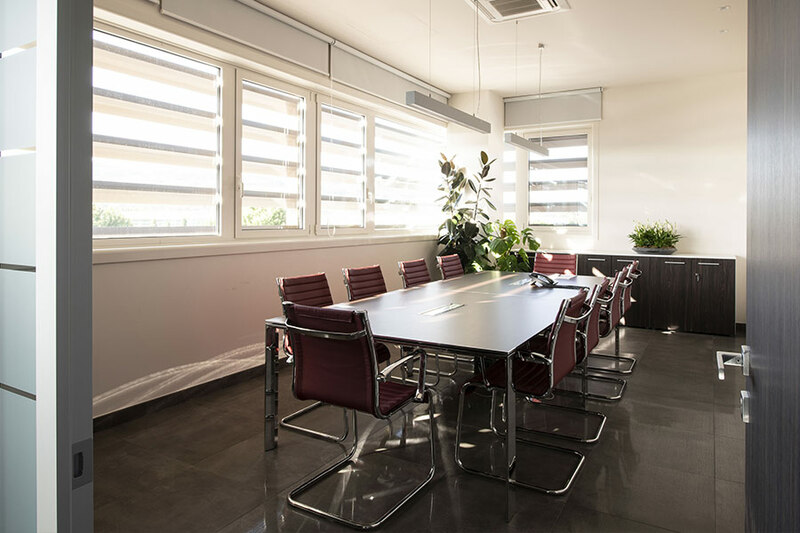 These values are reflected in the collections and Arredoclassic products, as well as in the company philosophy. The quality of the products is in keeping with the tradition of the master Marche furniture-makers which, for decades, have created interiors to suit every need. 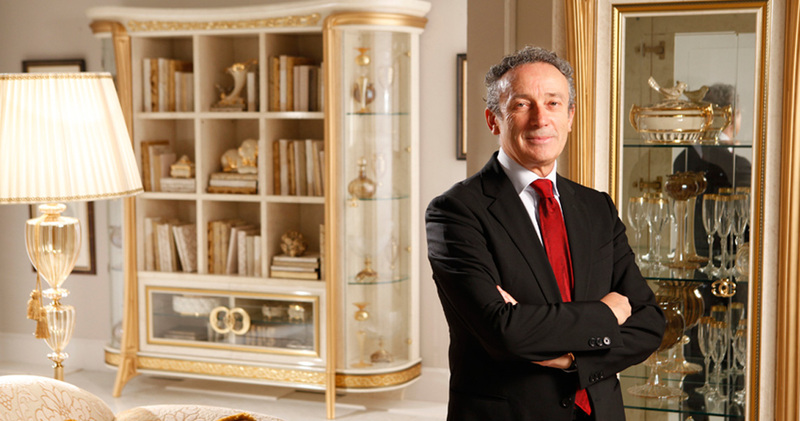 This tradition is imbued in every product and detail, and breathes life into classic, elegant and unique furniture pieces. Arredoclassic discovers the character of a space, imprinting it with the desires of those who inhabit it. It breathes life into bedrooms, living rooms and dining rooms whilst enriching them with unique touches. 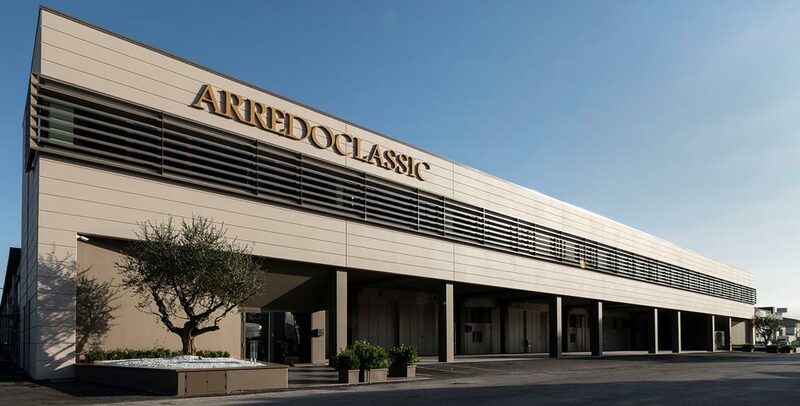 Since the beginning, Arredoclassic has had an international spirit, carving out its own space with offices and showrooms worldwide, retaining the entire production chain in Italy, between the seaside and the hills of Pesaro, Marche. Our collections embody the tradition of the hallmark and design of Italian furniture, converging knowledge and precise lines in the forms of our furniture pieces to create prestigious and unforgettable scenarios. We want to offer an authentic selection of environments characterised by the poetry of unique precision. The collections are created to satisfy every taste and form requirement while consistently maintaining an eye for detail and innovation.